Provide comfort for the family of Violet Brennan with a meaningful gesture of sympathy. SEYMOUR: Violet (Lord) Brennan, age 87, the beloved wife of James P. Brennan and a lifelong resident of Seymour, passed away in the night on Thursday, March 7, 2019 in the Shady Knoll Convalescent Home; where she’d endured a long deterioration from stroke. Born in Derby on October 25, 1931, she was the daughter of the late Richard and Violet (Haughy) Lord. Violet (Vi) was and will be remembered as a passionate advocate for early childhood education and the improvement of children’s lives in Seymour, the lower Naugatuck Valley and throughout the state. Vi graduated from Central Connecticut State College and went on to receive her Masters and 6th Year Degree from the University of Bridgeport. In Seymour, Vi taught kindergarten at Chatfield School and later became Principal of Bungay School. In addition to her teaching, she was a dedicated and awarded volunteer with multiple local children’s advocacy organizations such as TEAM, Inc. Upon retiring, Violet especially enjoyed entertaining her family and friends in the Berkshires where she volunteered for Shakespeare and Co., Becket Arts Center, Berkshire Theatre and various other organizations. In addition to her husband of 64 years, Violet is survived by her loving children, Jaime Brennan of Seymour, Trish Leary and her husband Rob, of MA, as well as her grandson and “apple of her eye”, Robbie Leary. 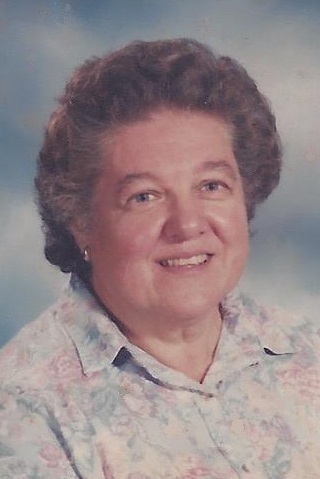 A Memorial Service celebrating Violet’s life will be held on Friday, March 22, 2019 at 11:30 a.m. in The Ralph E. Hull Funeral Home, 161 W. Church St., Seymour CT, 06483. Family and friends are invited to attend a calling hour from 10:30 a.m. until the time of service. Interment will be held at the convenience of the family. In lieu of flowers, memorial donations may be made to TEAM, Inc., 30 Elizabeth Street, Derby, CT 06418. To send flowers to the family of Violet L. Brennan (Lord), please visit our Heartfelt Sympathies Store. 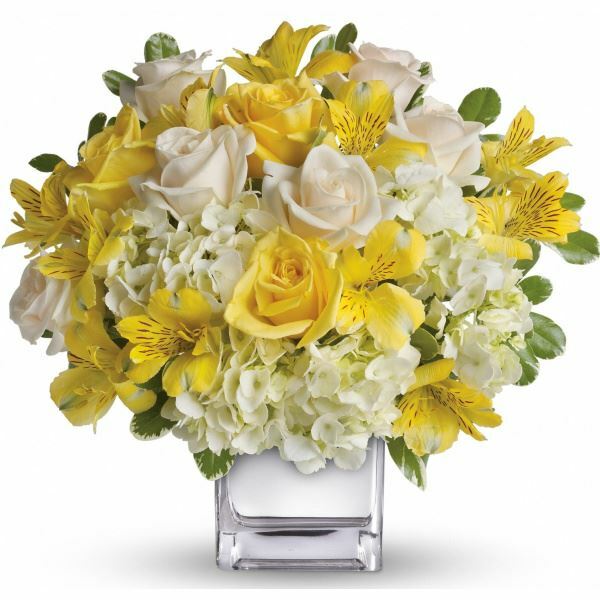 Provide comfort for the family of Violet L. Brennan (Lord) by sending flowers. I never knew Violet as a kindergarten teacher or principal, but I imagine she was a fantastic one: cheerful, organized, a force. That is the way I remember her. I am so sorry for your loss Trish and family. She was a wonderful woman, and I know you will miss her terribly. Heartfelt Sympathies Store purchased flowers for the family of Violet Brennan.